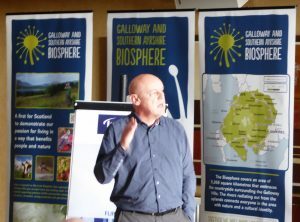 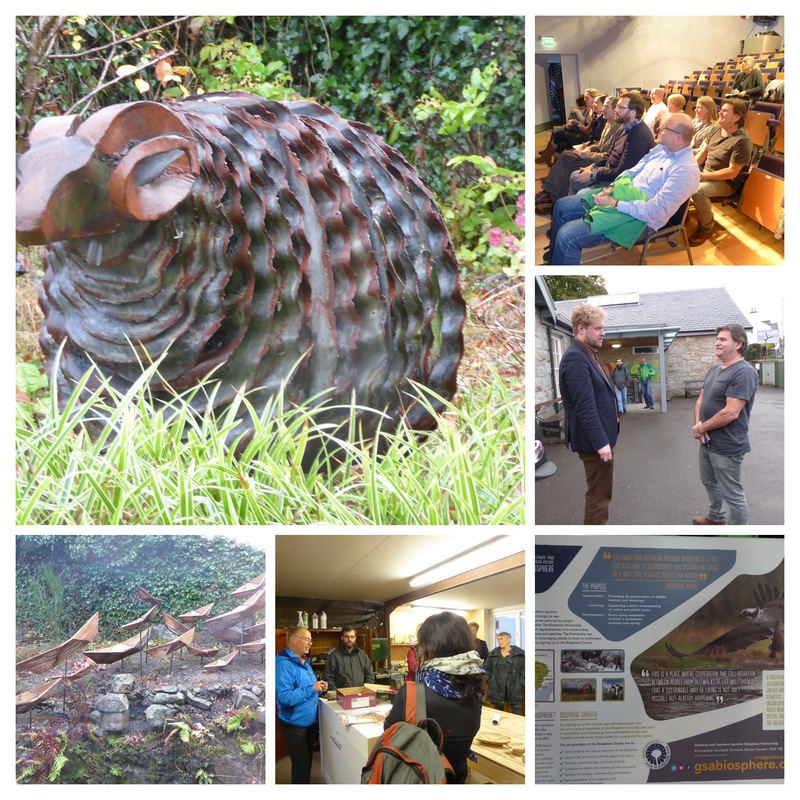 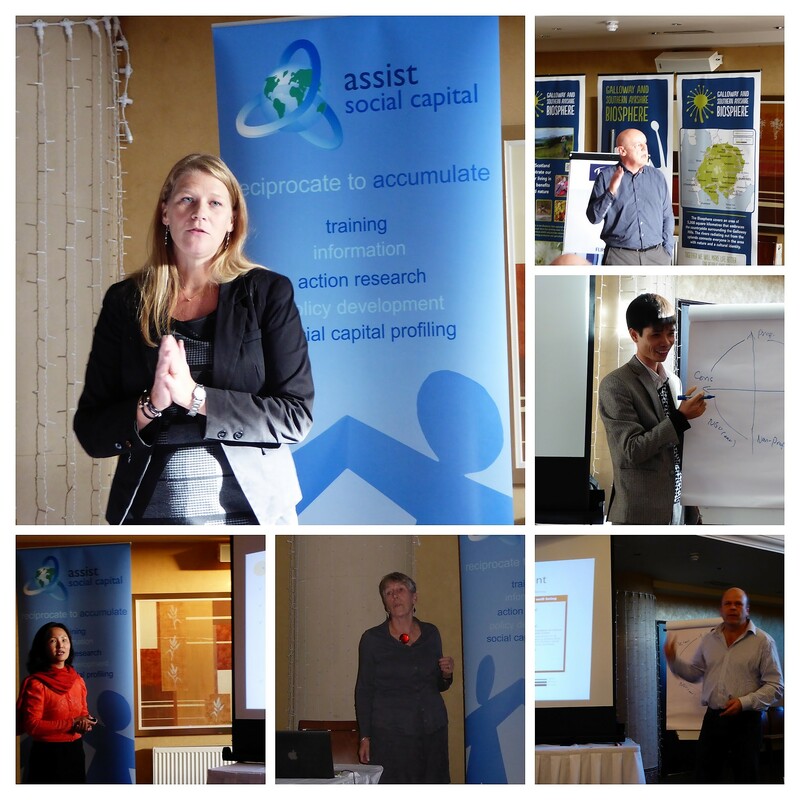 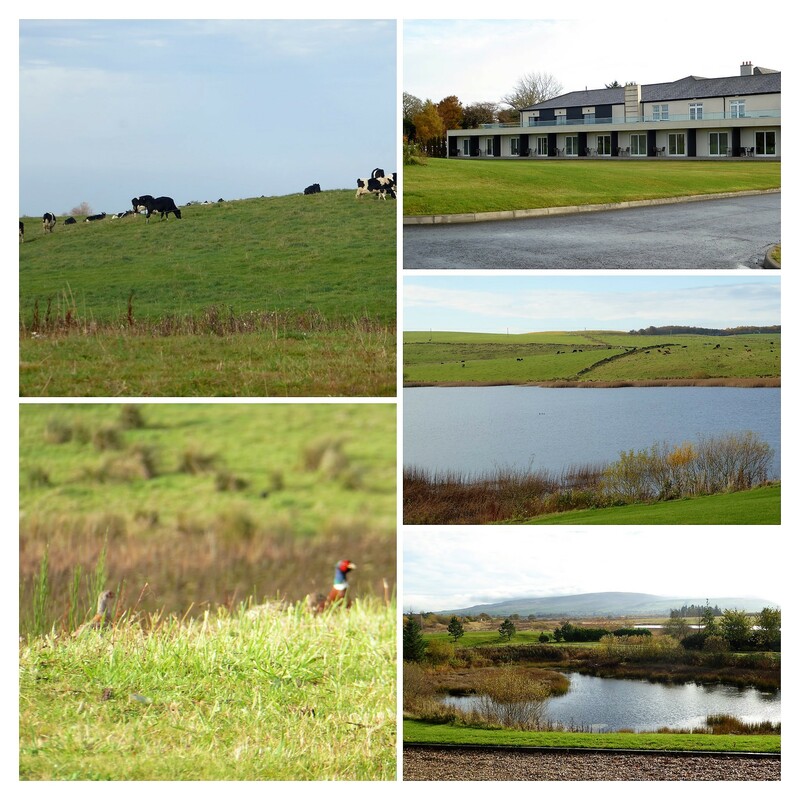 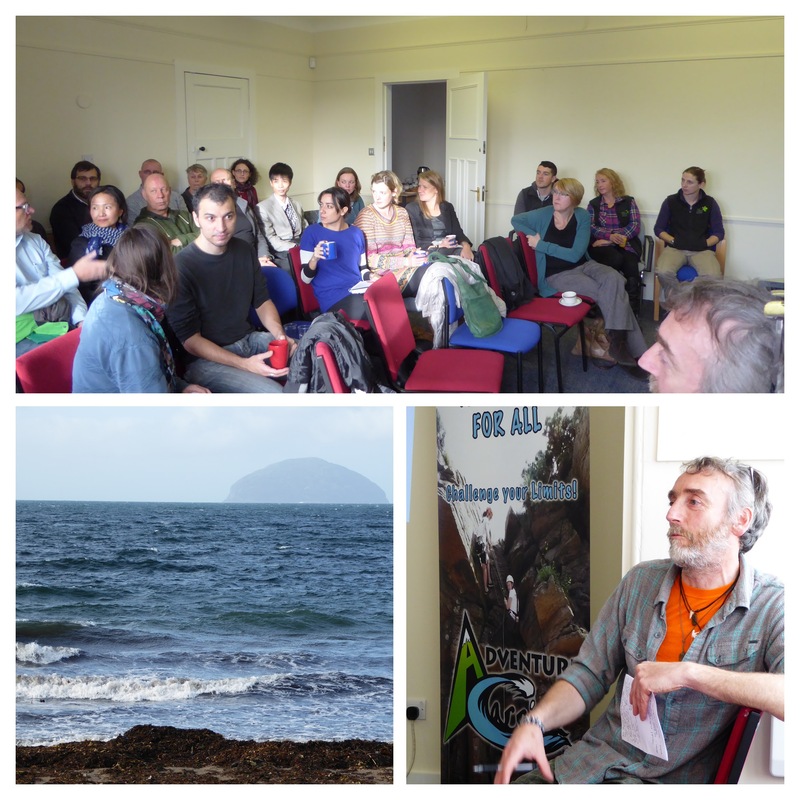 The conference was hosted in the Galloway and Southern Ayrshire Biosphere in Scotland, October 2015, welcoming the Social Enterprise and Biosphere Reserve Working Group (SEBR WG) with 27 attendees from seven countries including Scotland, Sweden, Wales, England, South Korea, Vietnam and Spain. 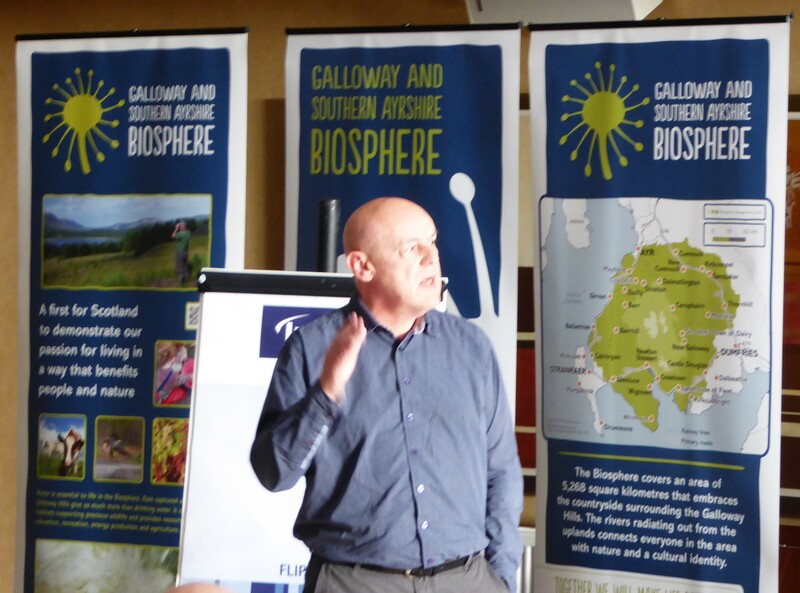 The aim of the conference was to bring together a variety of participants from national and regional MAB networks to contribute to the upcoming MAB Action Plan launched at the 4th World Congress of Biosphere Reserves (WCBR) in Lima, March 2016. 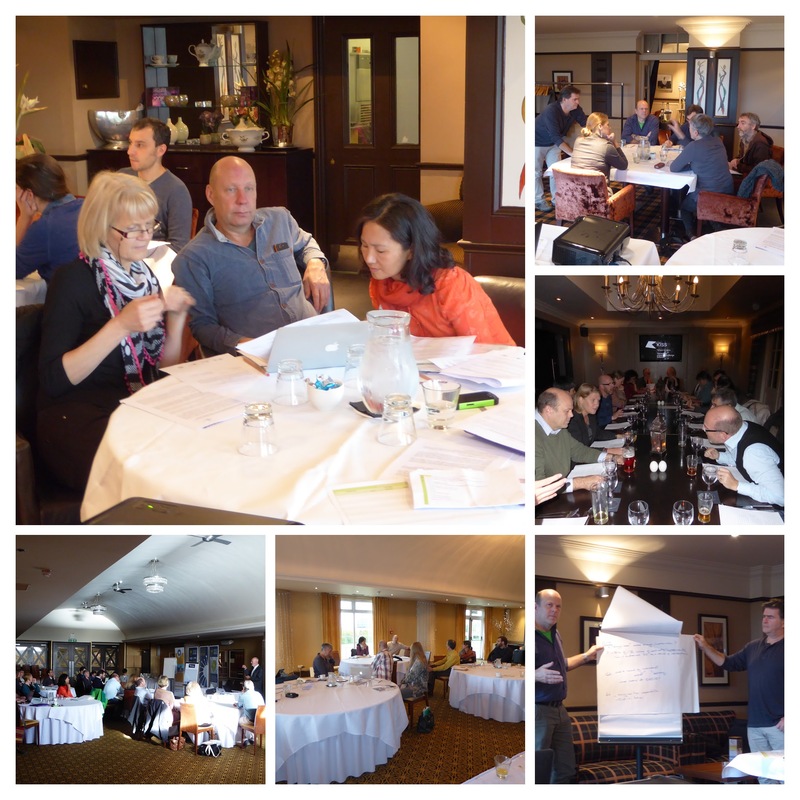 The international group created an open and collective response for the MAB Secretariat in order to effect real progress through the Lima Action Plan and maintain the momentum concerning social enterprise in biosphere reserves.